Celebrate the legacy of Star Wars, the action-and-adventure-packed space saga from a galaxy far, far away, with premium, highly-detailed 3.75-inch scale figures and vehicles from Star Wars: The Vintage Collection! Luke projected himself through the Force to confront Kylo Ren on Crait, giving the Resistance a chance to escape the First Order. 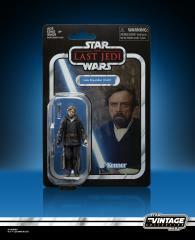 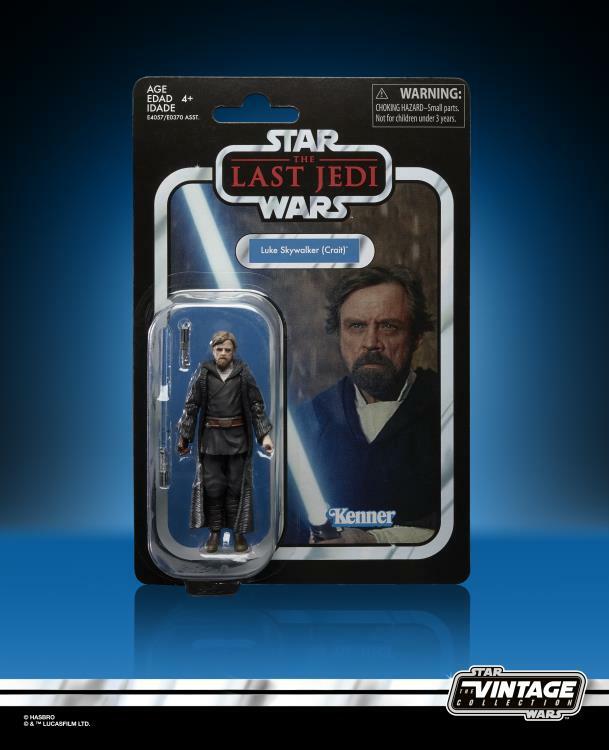 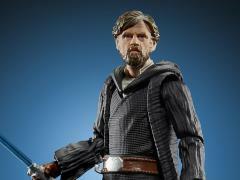 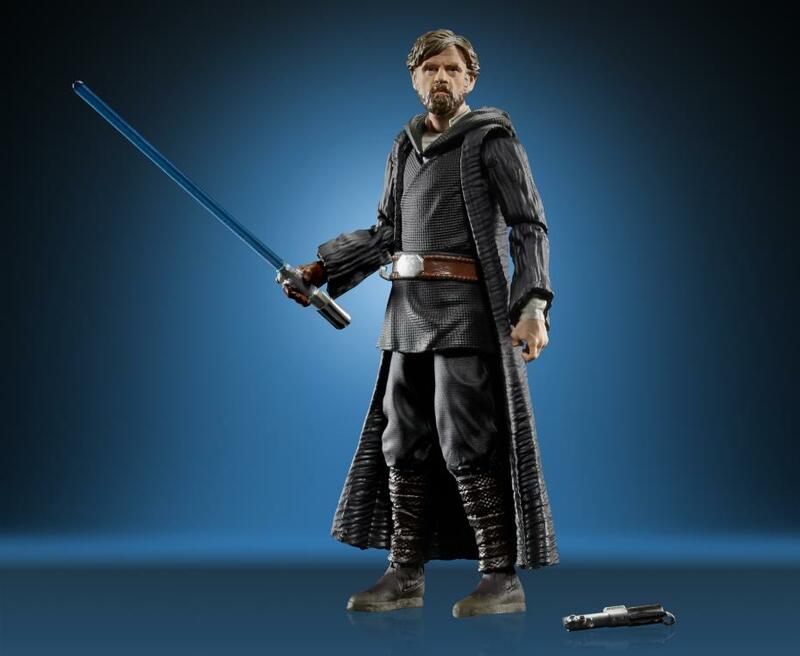 Featuring premium detail and design across multiple points of articulation inspired by Star Wars Episode VIII, this collectible Star Wars The Vintage Collection 3.75-inch-scale Luke Skywalker (Crait) figure makes a great gift for Star Wars fans, and collectors can display it in their Star Wars collection.